In addition to the services Around The Clock Cleanups has to offer, we also produce a certificate of completion and a method statement. Should any items we remove be incinerated we will also provide a consignment note. 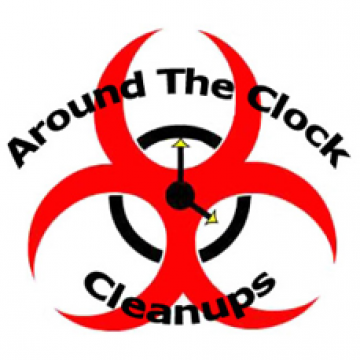 At Around The Clock Cleanups customer satisfaction is at the heart of everything we do. We are more than happy to provide evidence of this from any of our clients that we currently work with.